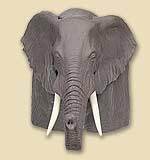 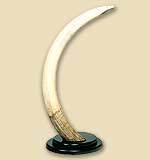 Display your Elephant tusks in one of these unique holders. 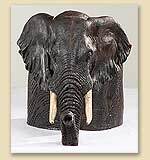 Choose from a detailed sculpted Elephant head, the distinctive mahogany bases or the double black wood base. 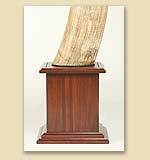 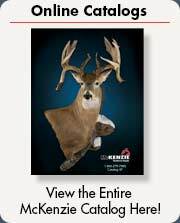 McKenzie offers finely detailed reproductions of authentic Elephant tusks in six sizes!